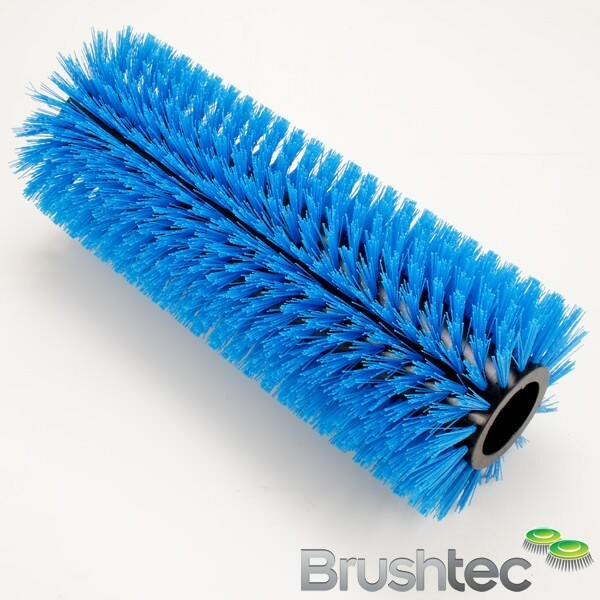 You are here: Home » Static Free Lath Brush? 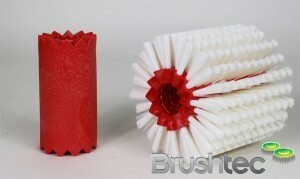 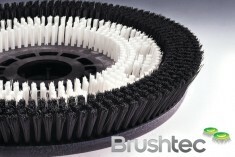 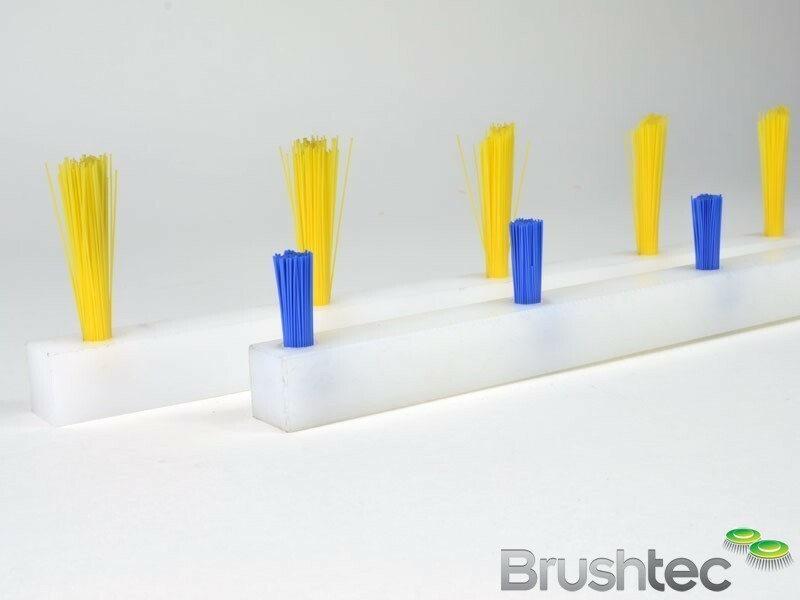 Do you make a static free brush to agitate in a flour sieve? 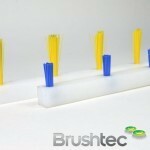 Yes, we manufacture these to special order to bespoke specifications.